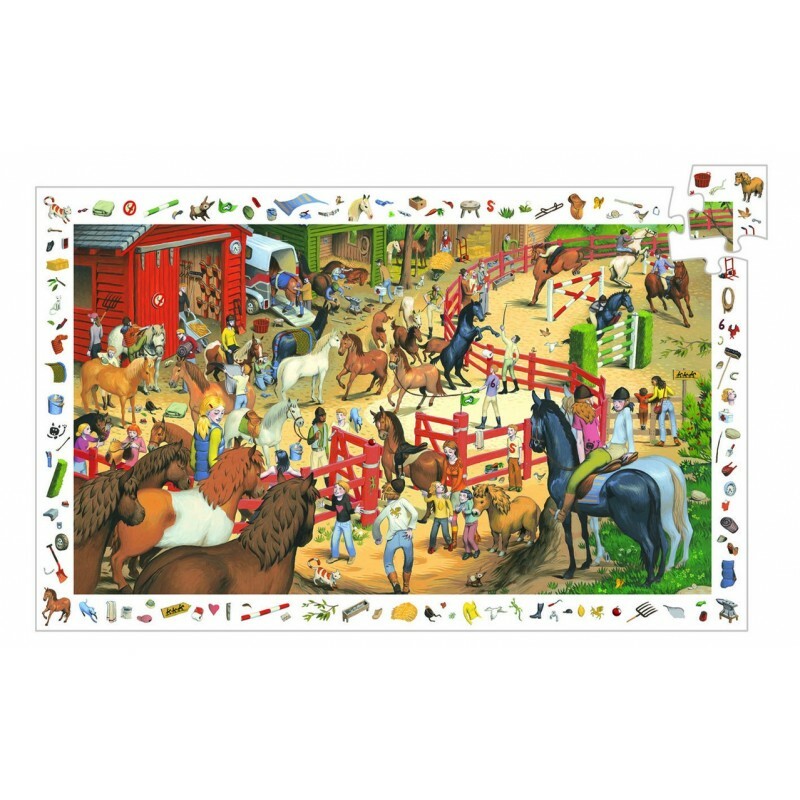 This beautifully designed jigsaw puzzle has lots of engaging details. 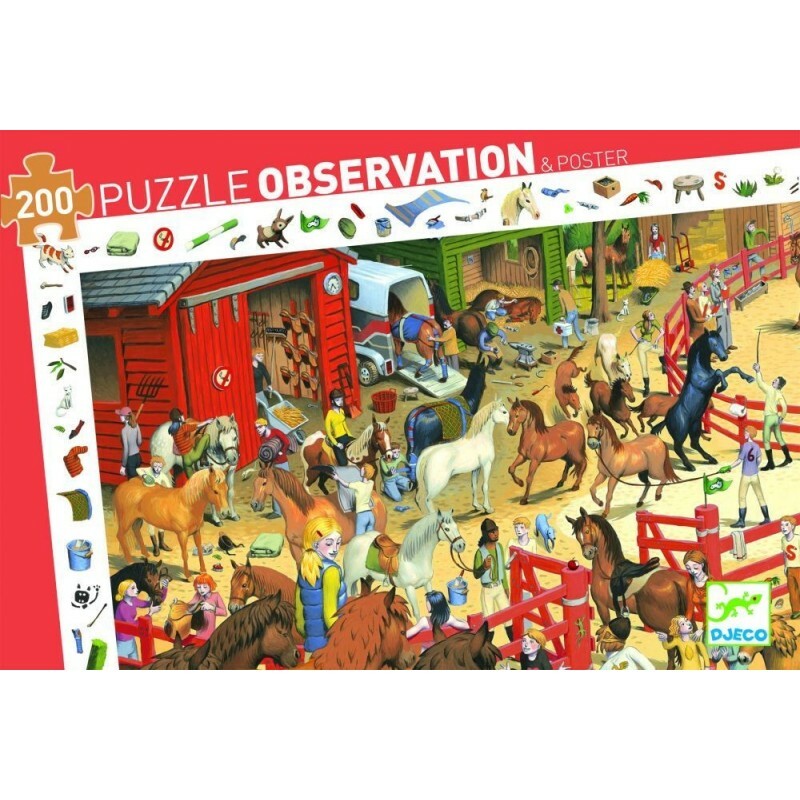 The puzzle in itself is fun to complete but it also comes with an added extra to help children develop their observational skills. Once the jigsaw has been finished, the idea is to find every item in the border within the puzzle itself. There is also a poster of the completed design which could be framed and hung on the wall.